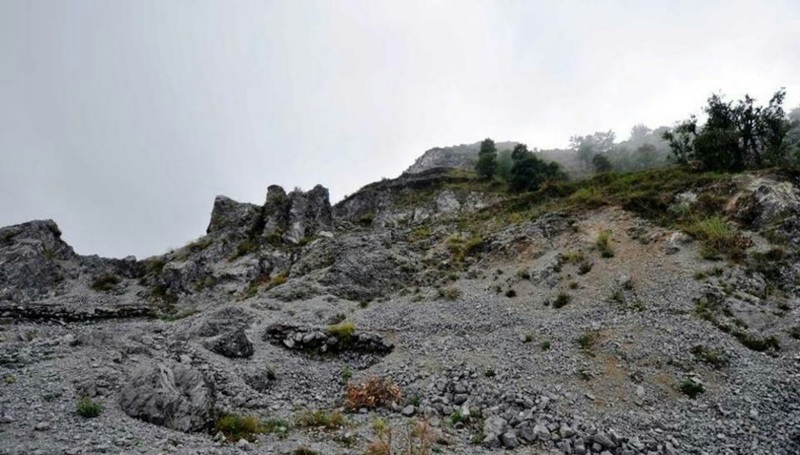 What is Spooky Tourism ? 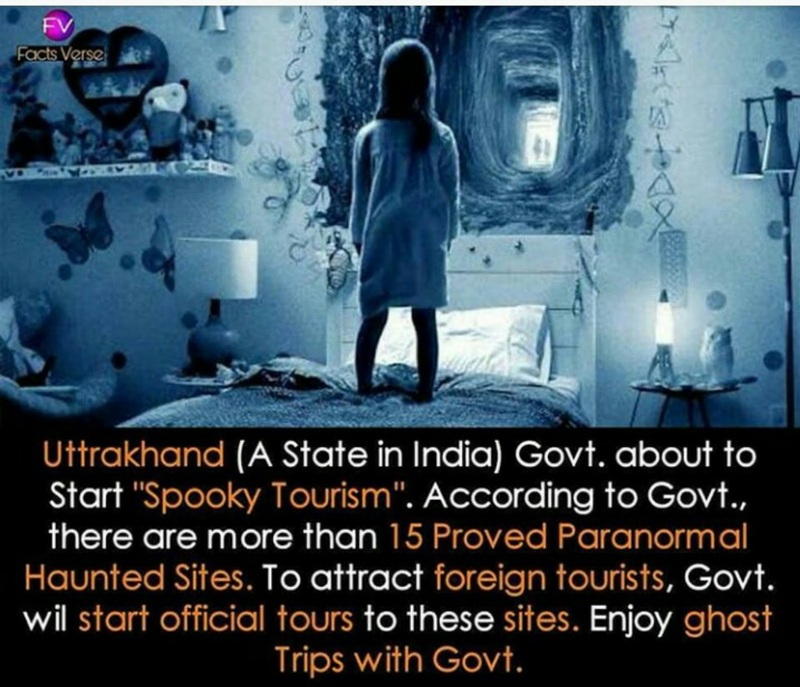 Spooky tourism means ghost tourism ..
Ghost tourism has boomed over the past decade globally but " Not very popular in India". 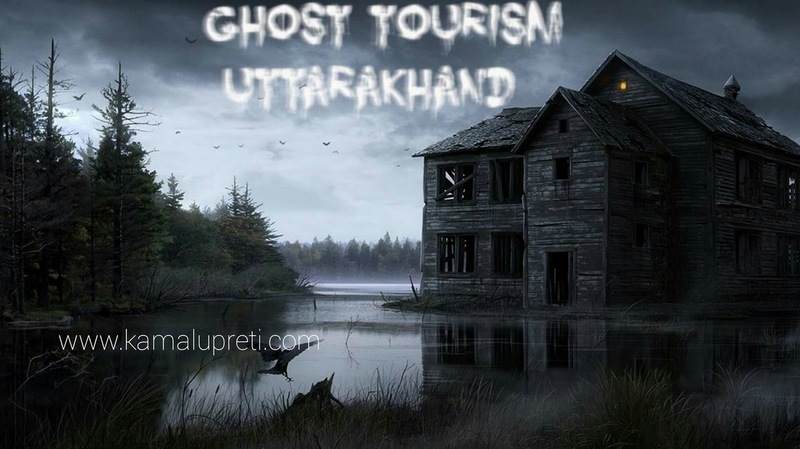 Uttarakhand Government wants you to have a spooky experience in your next trip..
Everyone likes a good ghost story and the Himalayan state known for its spiritual attractions is making a spirited proposal to cash in on the public's interest in the mysterious and supernatural..
"Ghost tourism has ample prospects of attracting foreign tourists"